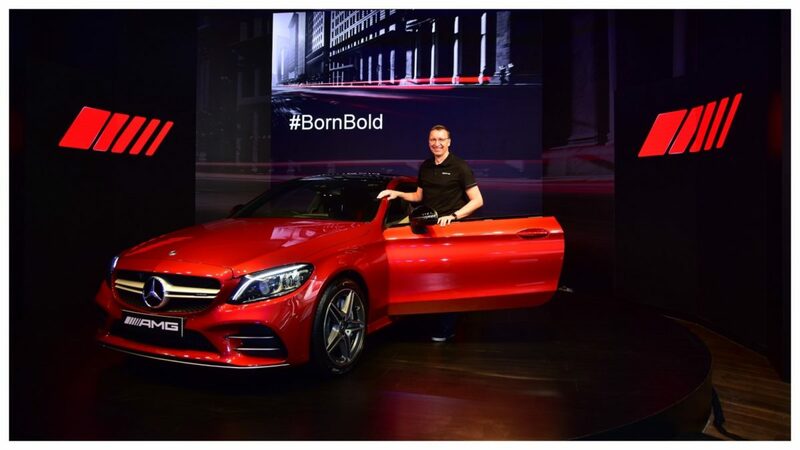 German automobile giant Mercedes-Benz has started a special Summer Care Camp for all its long-standing customers in India. Mercedes is also offering a 25% rebate on select parts for periodic maintenance, which will only be applicable for customers owning Mercedes-Benz cars for over 5 years. The Summer Camp will comprise a comprehensive and free of charge check-up of the car’s electronics systems, air-conditioning and the interior filters. The Summer Care Camp starts from the 15th of April and will go on for a month till the 15th of May, and will be available across all Mercedes-Benz service centres in India. In this summer heat, Mercedes has promised its customers, a complimentary top-up of the AC refrigerant. The previous Summer Care Camp was a huge success as more than 6500 customers came to the Camp to avail the benefits and offers. In the 2019 Summer Service Camp, Mercedes-Benz targets to reach out to more than 7000 customers across different markets. 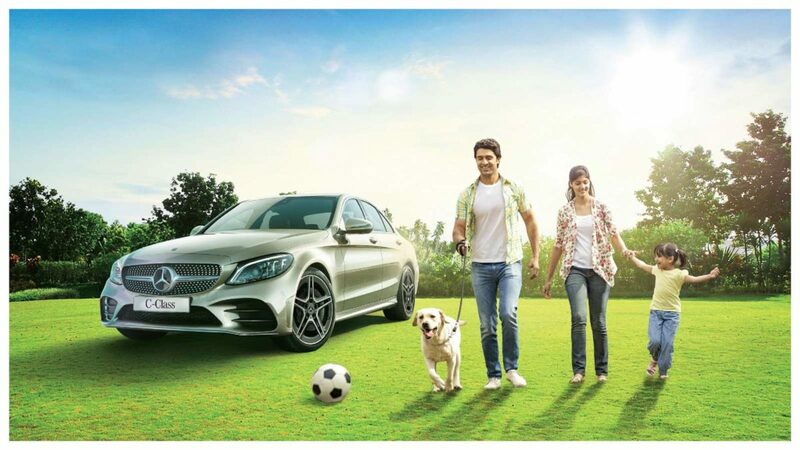 As a part of the Mercedes-Benz Summer Care Camp check-up, the customers can avail some amazing benefits like a Complimentary AC Checkup along with a Complimentary Vehicle Checkup, which will include a complete inspection of the tires, brakes, fluid Levels and all other electronics in the car. The customers can also avail special offers and discounts on select maintenance parts, during the periodic maintenance service. Mercedes-Benz is also offering a special Quick and Clean Combo, along with an AC Spa Treatment in which they will service the air-conditioning system and also top up the AC refrigerant for free.